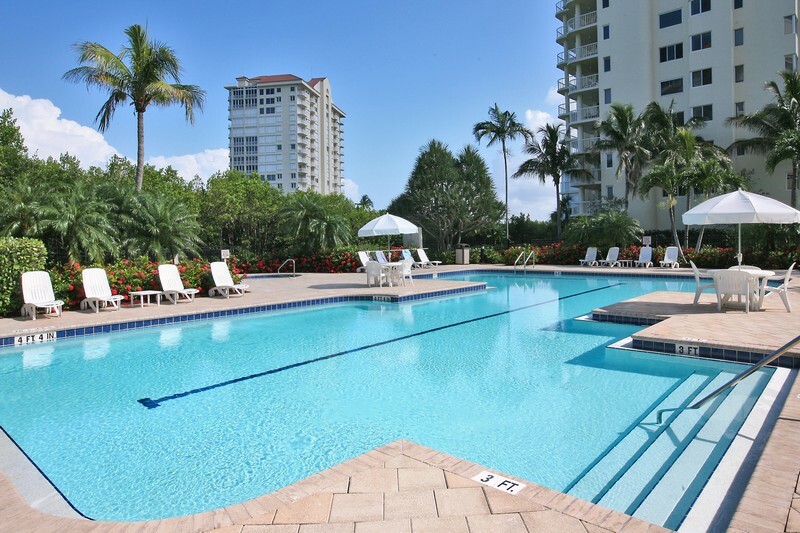 Wi-Fi service now available at this comfortably furnished beachfront condo in Westshore at Naples Cay. 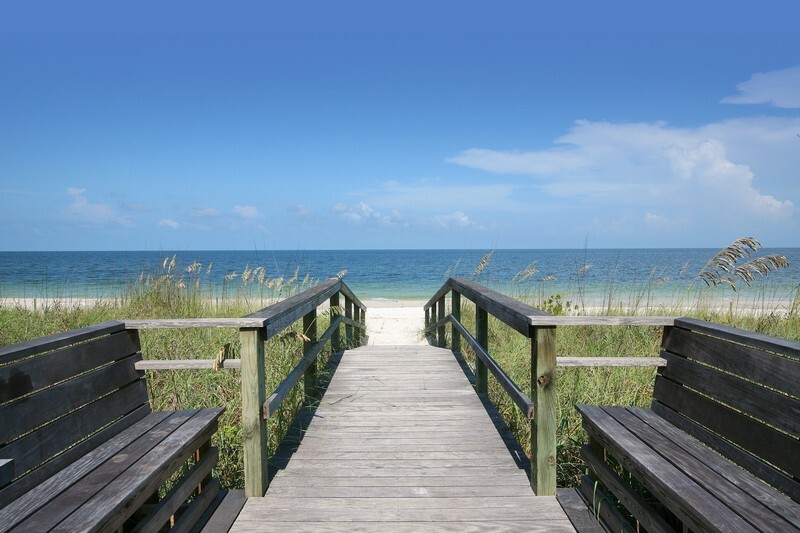 This condo is located on the second floor, and offers refreshing views of the Gulf of Mexico. Updated Living Room, Dining Room, Kitchen and Den. The beds are king in the master, twins in the guest bedroom and a queen sofa sleeper in the den. 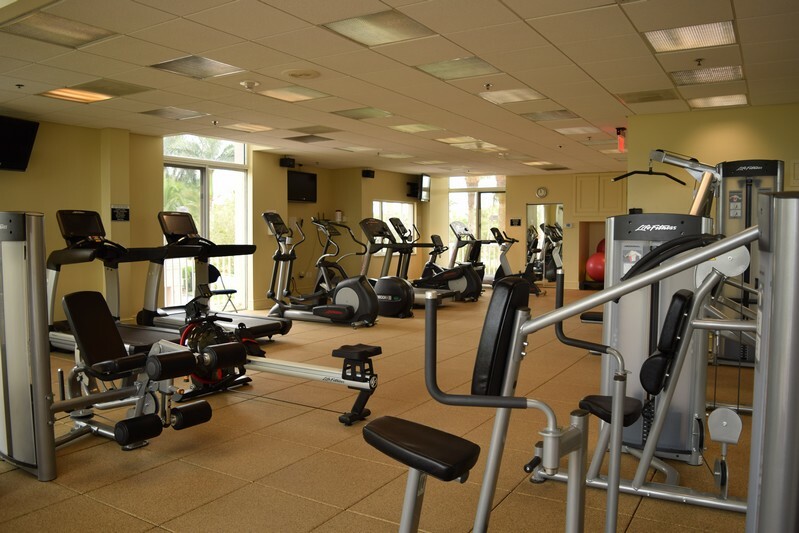 Fully furnished accommodations with washer and dryer and all of the appliances in condo. Linens and towels are also included. 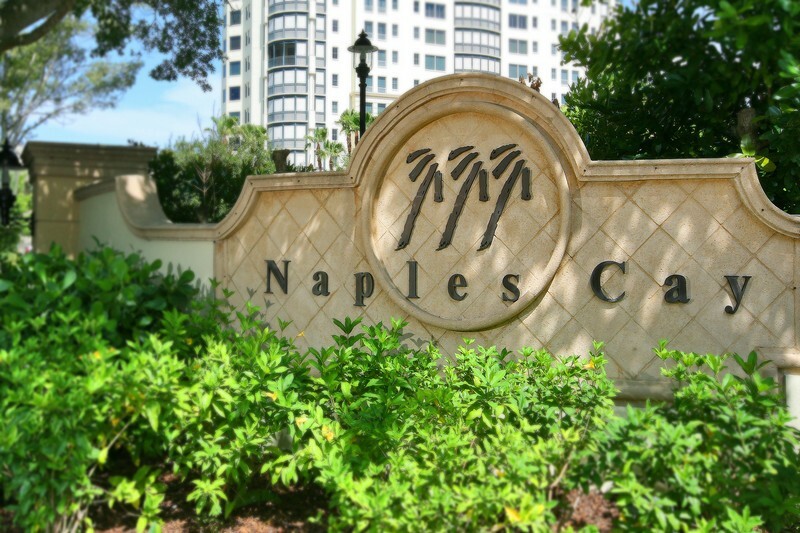 Enjoy the convenience of nearby shopping at the Waterside Shops and the Village on Venetian Bay. 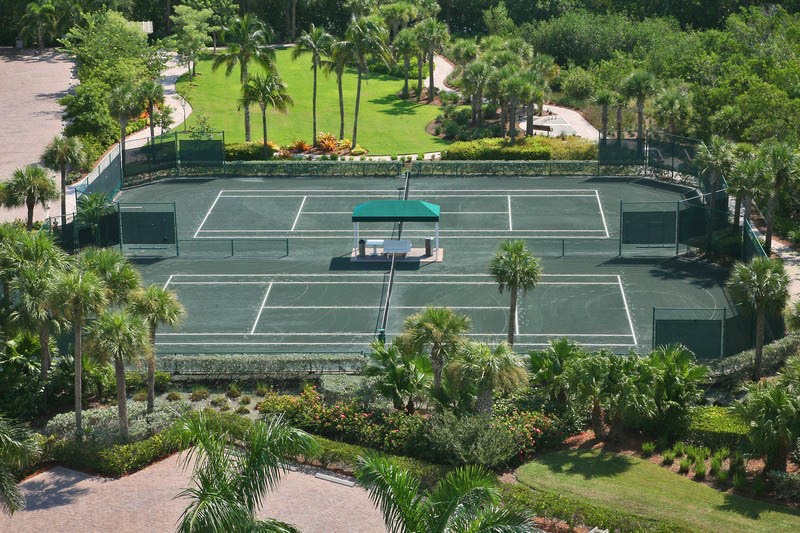 Naples Cay is a 24 hour gated community that offers a beautiful heated pool, spa, fitness center with steam and sauna. Now offering Wi-Fi service. This condo features a 37" flat screen TV in the den, 37" Flat screen TV in the master bedroom and a 27" flat screen TV in the guest bedroom. Saturday to Saturday Rentals only for peak season, call for special requests. Unit offers FREE LONG DISTANCE TO US AND CANADA. 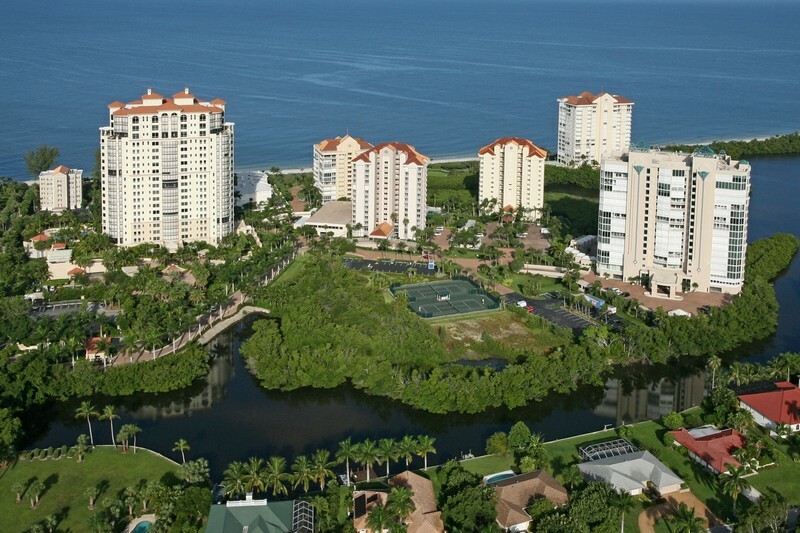 Please contact me with information regarding Westshore at Naples Cay 203.